The Ransom-McKenzie Team is proud to be a sponsor of Riverside Art Museum’s “52 Project”. If you know us, you know that we are “Artists in Disguise as Realtors”. While the Realtor thing does take a lot of our time, we always enjoy making time for the arts. 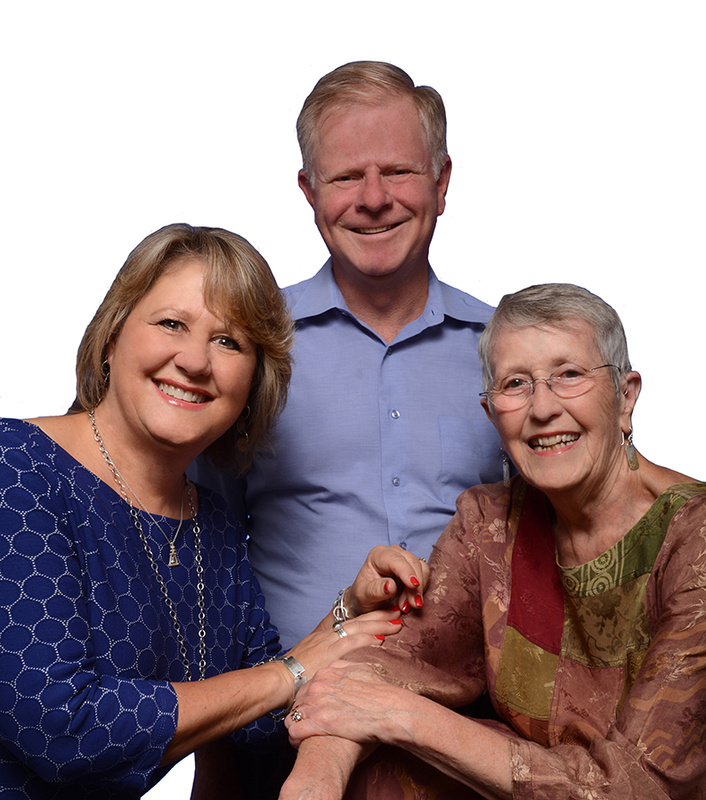 As sponsors, we will be actively participating in the “52 Project” which is the brainchild of our good friend, Sue Mitchell. Sue’s journey as an artist through her extraordinary “52” Exhibit which took place at RAM October – December 2013, has inspired us to participate in the “52 Project”. The goal is to bring artists and artist “wanna’ bes” from across the city and beyond together in a “52 week, self directed journaling adventure”. The beauty of this project is that anyone with creative aspirations in any the creative arts can join in the fun. This means YOU! Don’t be scared to try it out, everyone will be working together to support one another and help to get the creative juices flowing. We believe that art is an important part of our existence, don’t let it go by the wayside. “The 52 Project”, a part of RAM’s Riverside Art Make, is about getting a group of creative people together to find inspiration and motivation from one another while working on a 52-week, self-directed art journaling project. The goal is to help you develop the habit of capturing your ideas and being more artful on a regular basis. The first meeting of the minds is Sunday, May 3rd, 2015 so you have plenty of time to sign up. We’re encouraging our friends to join us and have fun! As sponsors The Ransom-McKenzie Team is privileged to have the opportunity to invite some of our friends to join us as our guests. Let us know if you might be interested in this opportunity and joining us in the journaling adventures. Send us an e-mail and let us know you’re in! How Does “The 52 Project” Work? 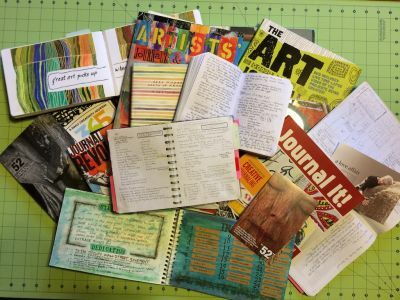 A 52-week, self-directed art journaling adventure. The journal you keep can be any style, size, and be kept daily, weekly, or monthly. What we ask is that you make this journal an “EVERYTHING BOOK” capturing all of your creative ideas as if it were a scrapbook, sketchbook, daily planner, diary, and journal. Sunday, May 3, 2015, 1:00 p.m.: KICK-OFF MEETING | Q&A | View “52” Documentary | Journaling demos. Sunday, October 4, 2015, 1:00 p.m.: MID-YEAR MEETING | Journaling and proposal writing workshops. Sunday, March 5, 2016: NO MEETING | PROPOSALS DUE by 4:00 p.m. if you opted for Option 2. Sunday, May 1, 2016, 1:00 p.m.: FINAL MEETING | Share art journals | Announce projects selected. For more information on this project and other RAM Riverside Art Make events taking place, visit the RAM website. You can sign up for the “52 Project” online.